Life Design goals will be highly personal. Some students may choose to focus more on time management, others on sleep and diet, and still others on changing negative thought patterns. Over time, most students will review, evaluate, and improve every aspect of their personal life and overall performance. Students and mentors work together to determine which aspect of a teen's life will be the primary focus at any given point in time. 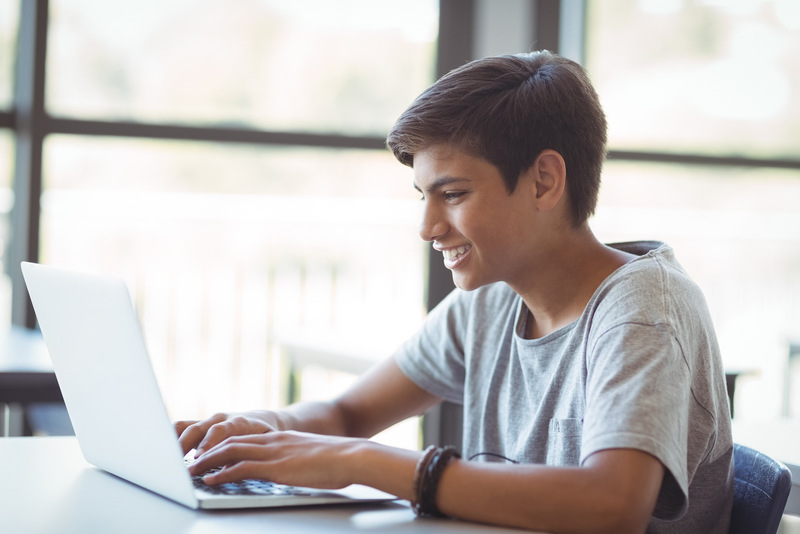 All students are expected to complete writing assignments for their Socratic Humanities course, but the nature of each assignment and its specific requirements are flexible and responsive, depending on the student's chosen ultimate destination. For example, a student who has set a course towards film school may produce more creative narratives whereas a student focused on admissions to Harvard may aspire to publish a scholarly article during the teen years. In addition to a personalized curriculum for the linear portion of the mathematics curriculum (Algebra I, Geometry, Algebra II, etc. ), we provide more metacognitive personalization through our Mathematical Problem-Solving class. Teams of students in groups based on level learn how to take on different roles in group problem-solving situations. We know that sophisticated, mature mathematical problem-solvers develop a large repertoire of strategies for attacking challenging problems. ATI students learn subsets of these strategies and gradually develop into more versatile, active, and creative solvers of increasingly challenging problems–without the typical experience of overwhelm in the early stages. In their work beyond core classes, students choose the mix of Advanced Placement exams to prepare for, project-based classes to take, and real-world projects to focus on. For college-bound students, the target university admissions requirements may prescribe what courses are needed, and at what level. For instance, a student seeking admissions to MIT will usually want to take as many advanced math and science courses as possible. Conversely, a student seeking admissions to Parsons School of Design may focus more on developing an extraordinary creative portfolio with less of an emphasis on advanced academics. We support each student in customizing his or her path so that they have truly chosen the work they are engaged in on a day-to-day basis. This level of buy-in is truly a revolutionary experience for most teens in today's culture, and we love getting to know each student's strengths, interests, and unique set of goals.